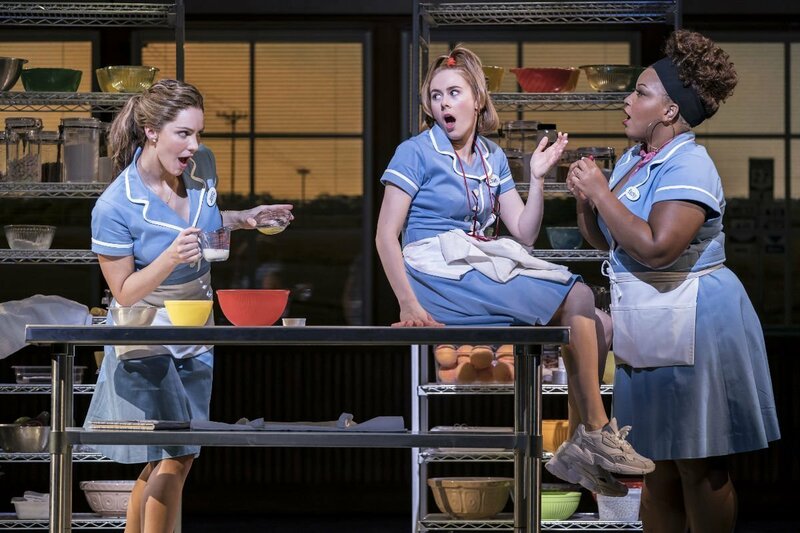 Waitress the musical has been a long time coming to Britain. You're going to love this thoroughly modern story. Keep your eyes open for the latest news and make a note to grab yourself some tickets. It'll rock your world. What's the plot? 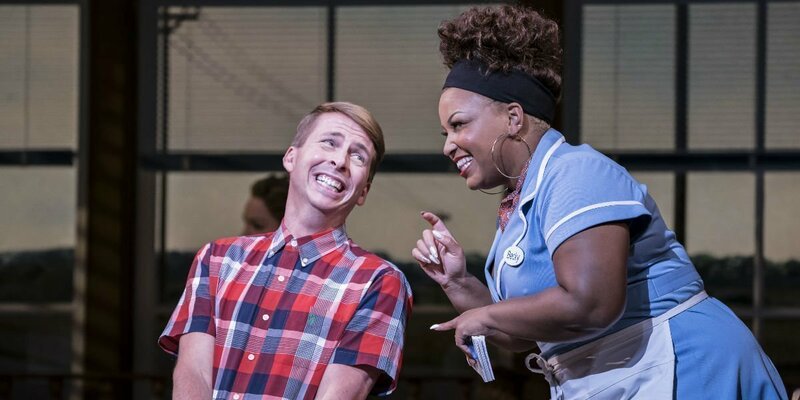 The musical weaves the tale of Jenna Hunterson, a waitress and pie chef who lives in the USA's deep south. She's mired in an abusive relationship with Earl, her husband. When she finds herself accidentally pregnant she is horrified, and starts an affair with her gynaecologist Dr. Jim Pomatter. Life gets more and more complicated and it feels like there's no way out... or is there? When a pie contest with a grand prize takes place, will it provide Jenna with a chance to escape? The original production of this fascinating story premiered at the American Repertory Theater in Cambridge, Massachusetts, USA, in late summer 2015. 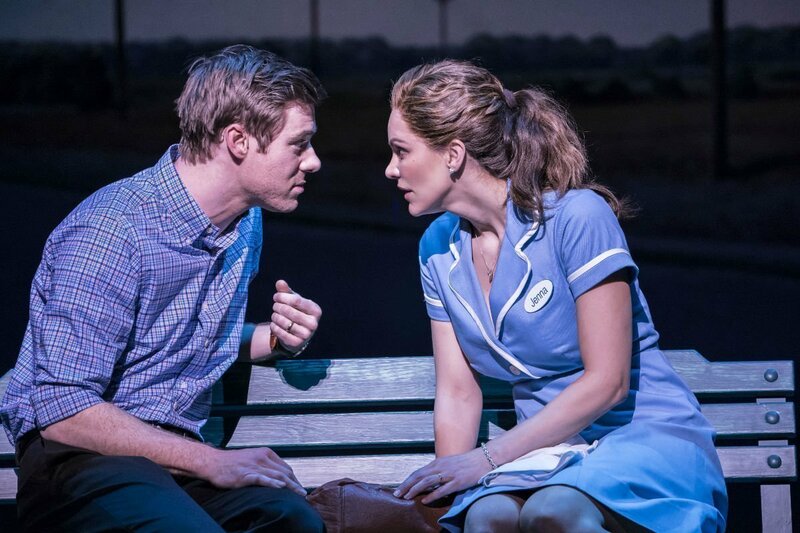 It was directed by Diane Paulus and choreographed by Chase Brock, starring Jessie Mueller, Drew Gehling, and Joe Tippett as Jenna, Jim, and Earl. 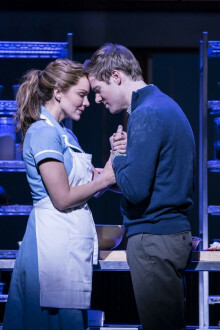 It proved such a hit that it transferred to Broadway's glittering Brooks Atkinson theater less than a year later. The US tour kicked off in October 2017. Now the word on the street is that Waitress will ultimately transfer to London's theatreland, maybe after its run in Australia. The original indie film cost a humble $1.5 million to make but coined an awesome $23 million-plus at the box office worldwide. It starred Keri Russell. The writer and director Adrienne Shelly was tragically murdered three months before the premier. 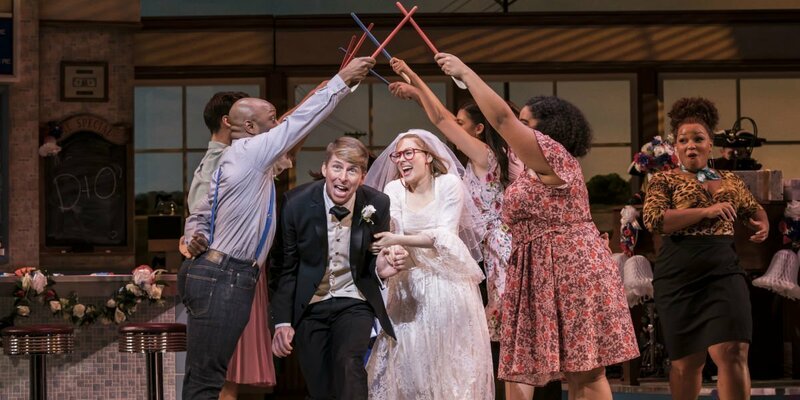 After 2013's Tony Awards, the husband and wife production team Barry and Fran Weissler announced a musical version of the film. A workshop took place in New York City at the same time as the musical premiered, and the late Adrienne Shelly's husband provided some of her unfinished scripts to help the team bring her voice back to the project. 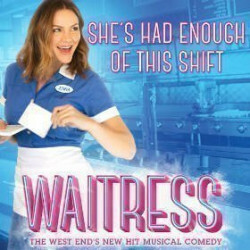 We have a great selection of cheap Waitress tickets. 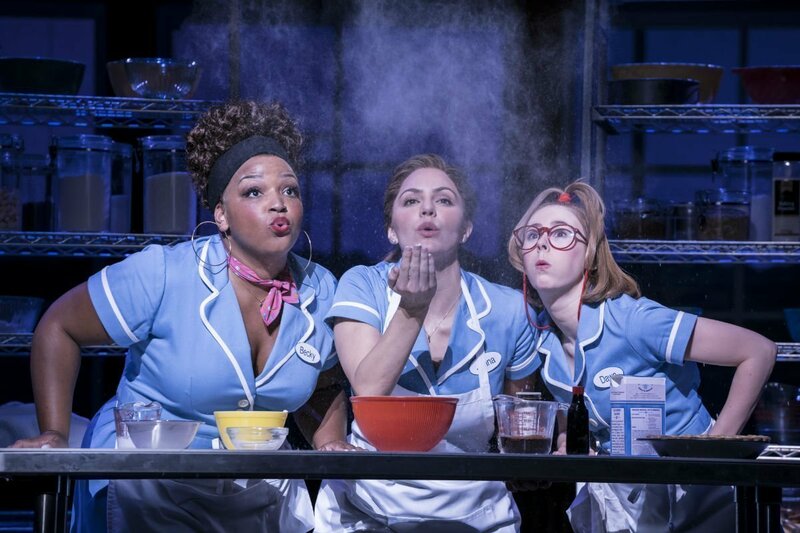 We can help you save up to 70% on Waitress tickets! 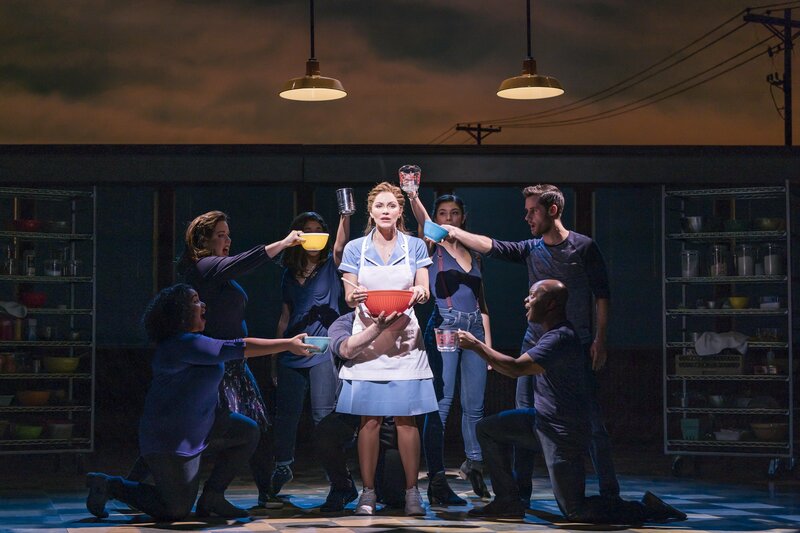 If you're looking for discount theatre tickets have a look below for our latest offers for Waitress at the Adelphi Theatre. 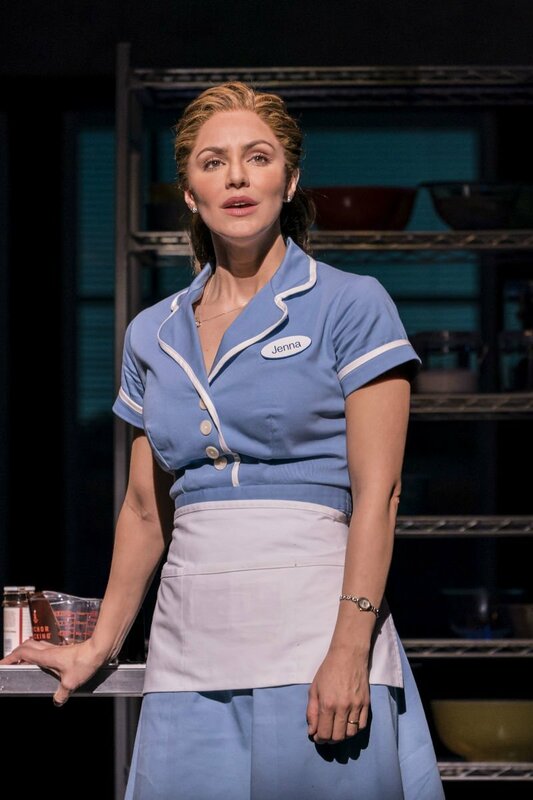 Waitress was absolutely fantastic. I laughed and cried absolutely amazing!! This was a very poor show, extremly over acted, poor story line and not fit for younger veiwers (namely my daugther asking me what spotting was). The doctor in the storyline taking advantage of a vulnerable pregnant lady it made me feel a bit unwell to watch. I would not recommend to anyone. We left the show at the interval I could not bring myself to watch it any longer. Amazing new show that you cannot miss!! The show was excellent. Upper circle was draught. Think air con Was switched on. What a fun show. Fabulous cast. 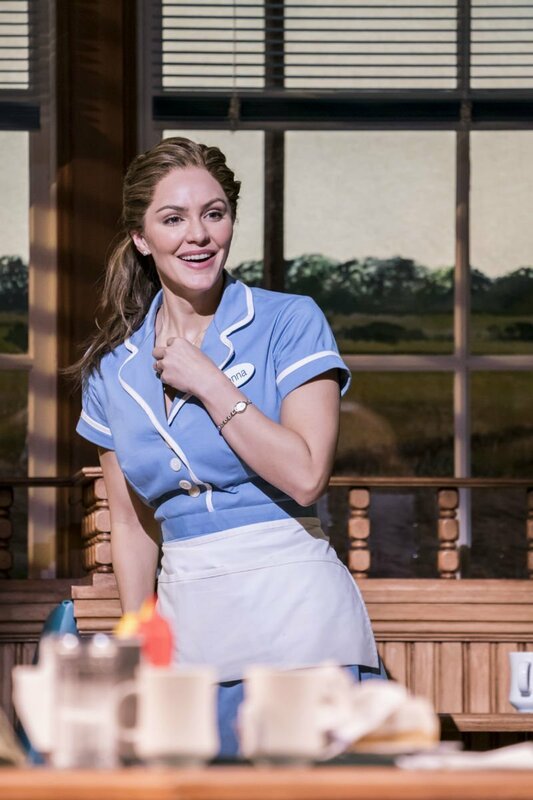 The story, the music, the characters, the costumes... everything's really good, so it's such a shame that Katharine McPhee plays the main role. I've never seen such an inexpresive actress. She sings really well but I can't stand She used to be mine sung in such a neutral way. It's a pity! Great show with an amazing cast, some swearing so not for littlest ones but inspiring story line. Beautiful show! Light on story! The cast were amazing! The voices on the three waitresses were incredible! Their close harmonies were fantastic! I didn't know that Jack McBrayer from 30 Rock would be in it! He was hilarious as always! Unfortunately the plot just wraps up very abruptly! There's something they spend the whole show building up to that never happens! The main character's ending comes far too easily! Also found it difficult to understand the actors sometimes, due to their thick bible belt accents! Despite these negative comments, it was a truly wonderful show! Emotional - bring the tissues! Brilliant show with fantastic singers and performers! 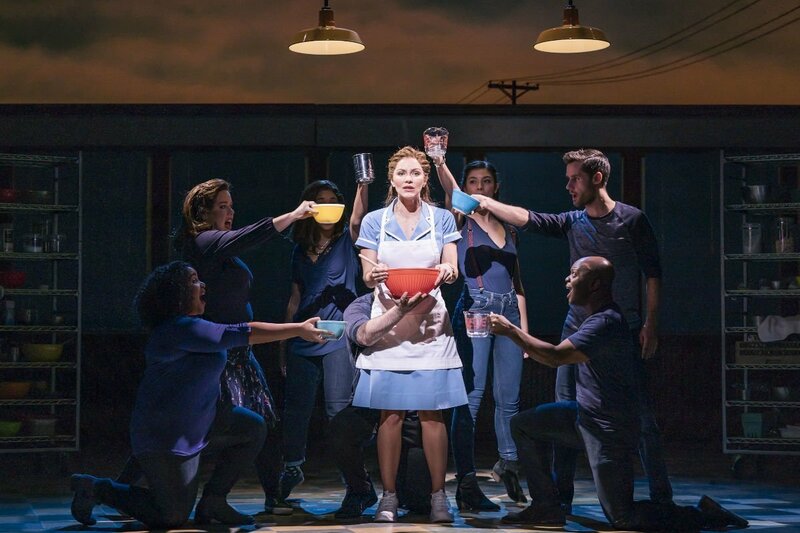 Waitress is a must see!! A solid show. Cast were great. For me though the music was not hum-able or memorable. Shame. Still a witty show. 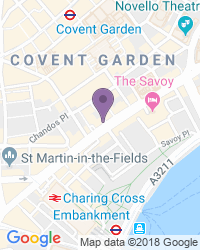 Use the search box at the top left of this page to search for Waitress tickets availability.